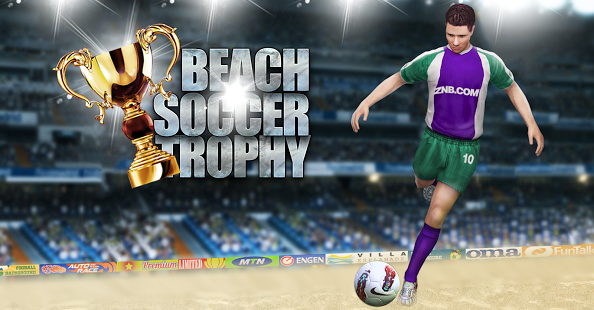 The most intense and addictive football game. Soccer is the world's first sports. Football can make people crazy. 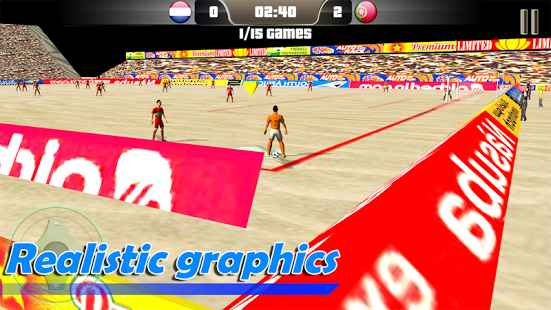 Today, this very crazy game on your phone, Champions football kick. 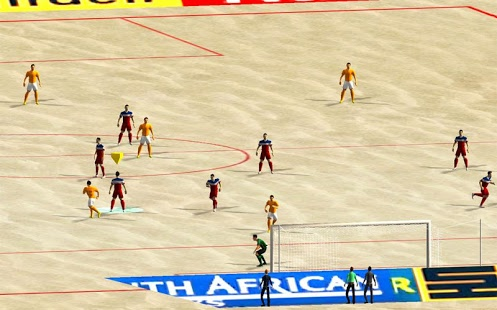 A soft sand surface allows players to try diving headers, bicycle kicks and exciting tricks more freely. The sport is spectacular. 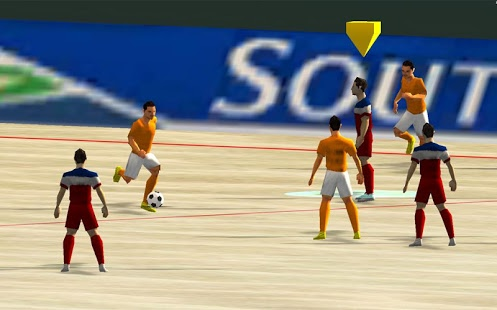 Game in which you can act as a striker, scored for the team, but also can act as a defender, scored opponents organize. 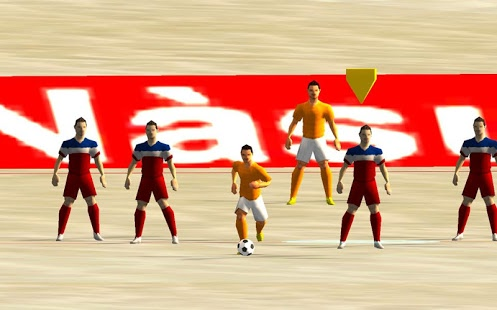 The ease of use makes Pro Soccer Striker a very fun game: chips, slides and bicycle kick ball are just some of soccerâs fun moves. Physical and technical options for each move mean that thereâs a great variety of control. 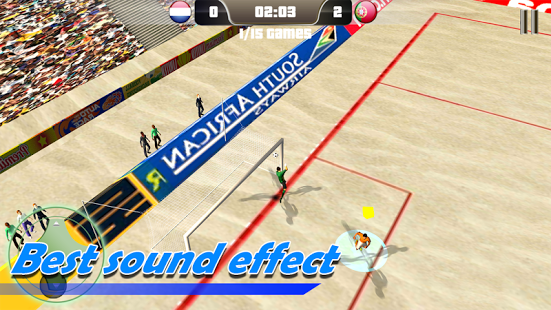 And button combinations can be used to take special aerial shots on goal. 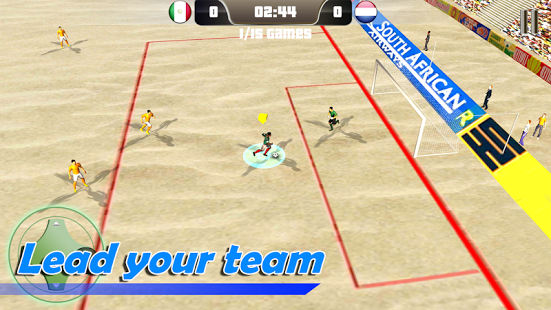 Experience a new and fun way of playing soccer games in your android smartphone and tablet. 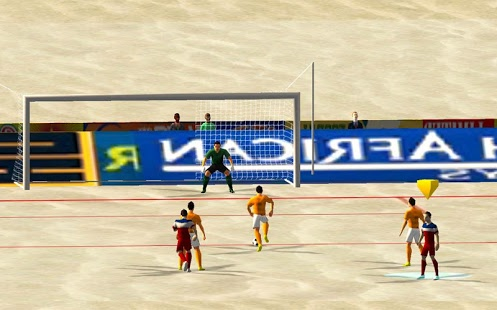 The Best Beach Soccer Tournament Series, Come join us for soccer, the beach and fun in the sun.